Every project can be distinguished by its own unique set of characteristics. 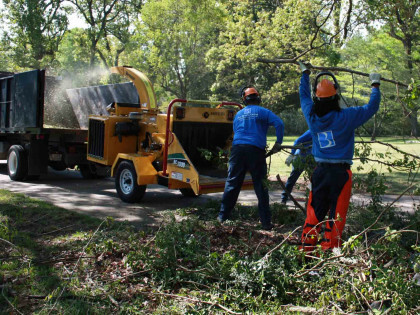 Likewise, The Byrd’s Group has distinguished itself as being a company of knowledge, professionalism, and experience. 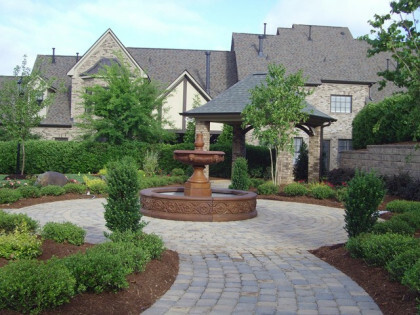 When a client selects a landscape solution from The Byrd’s Group they are choosing a landscape management company with extensive knowledge and vast project experience. 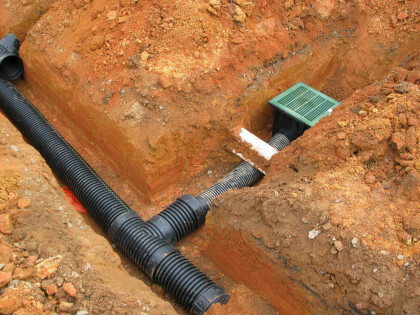 We offer a wide variety of services that range from initial planning and installation to ongoing maintenance and enhancement services. 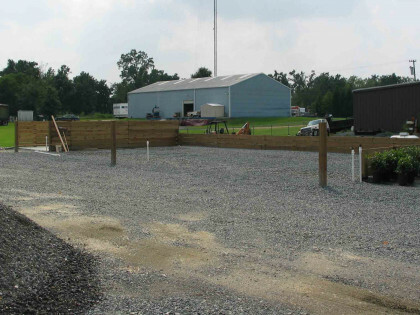 Please take time to review a few of our most recent projects. 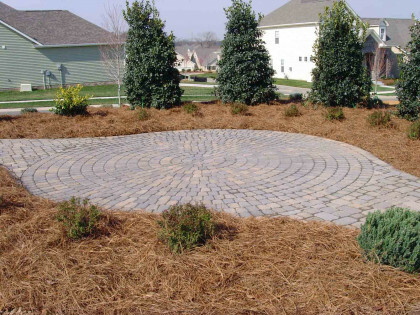 Mayfair HOA needed a contractor who could provide landscape management to satisfy their scope of work. 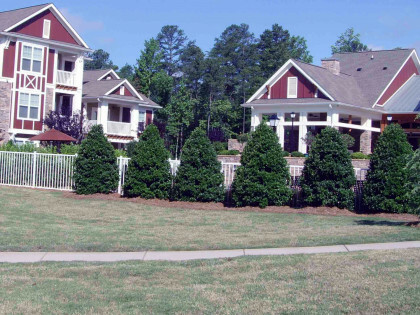 Landscape Installation & Irrigation services for Skybrook HOA in Huntersville, NC. 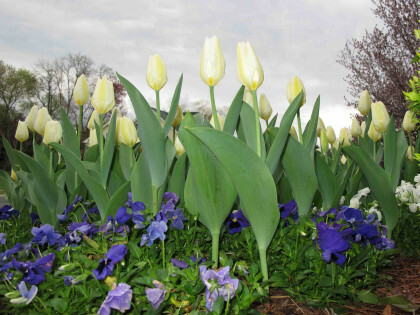 Staging plant material for installation is critical during the summer months. 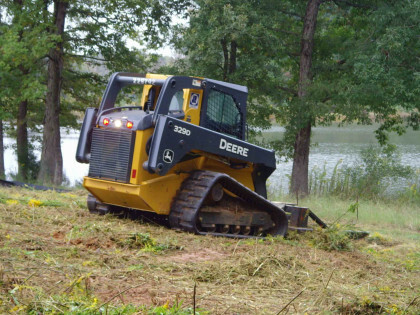 Contracted by Pace Development to cut undergrowth at Summerwood in Mint Hill. 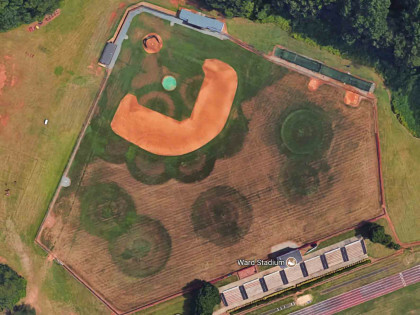 Landscape Management services for summer turf. 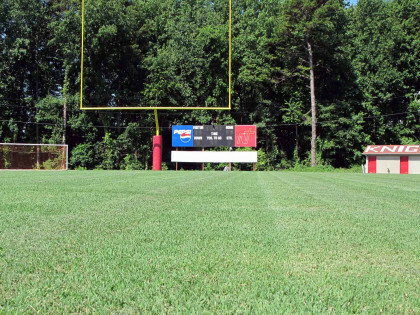 Northside Christian School contracted The Byrd's Group to install a new irrigation system and turf management. 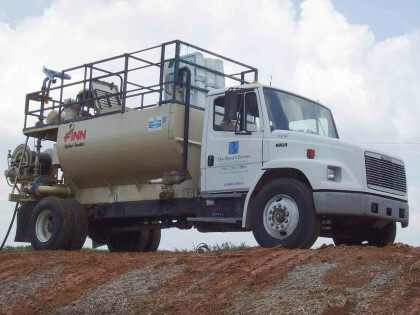 The Byrd's Group was contracted by East-West Partners to provide hydroseeding services at Fairway Row Townhomes. 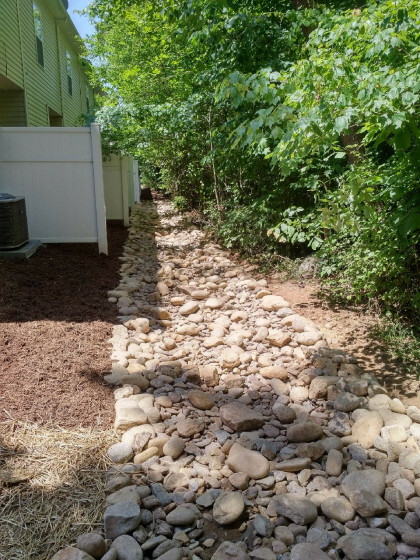 Prosperity Place HOA had a challenging drainage problem that we were happy to address. 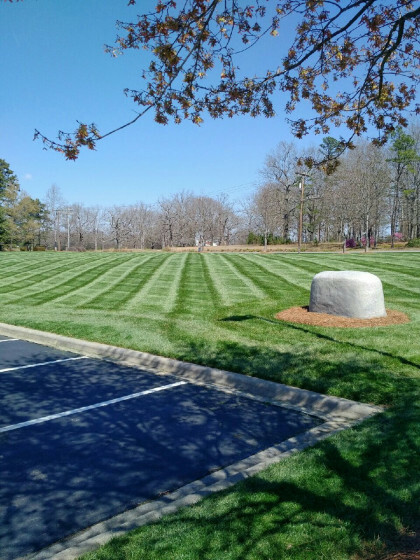 Landscaping services for Carolina Beverage in Concord, NC.